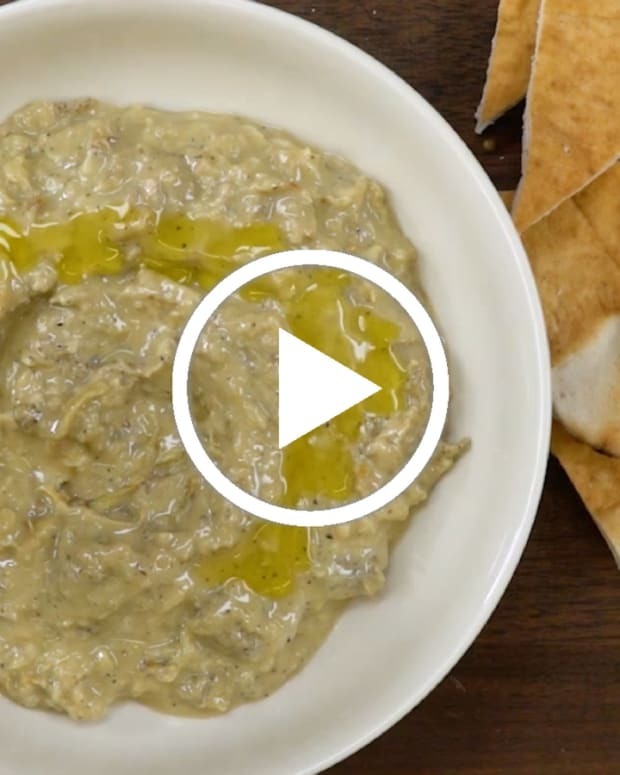 This Baba Ghanoush Is authentic, smoky and delicious. Eggplant lovers unite. 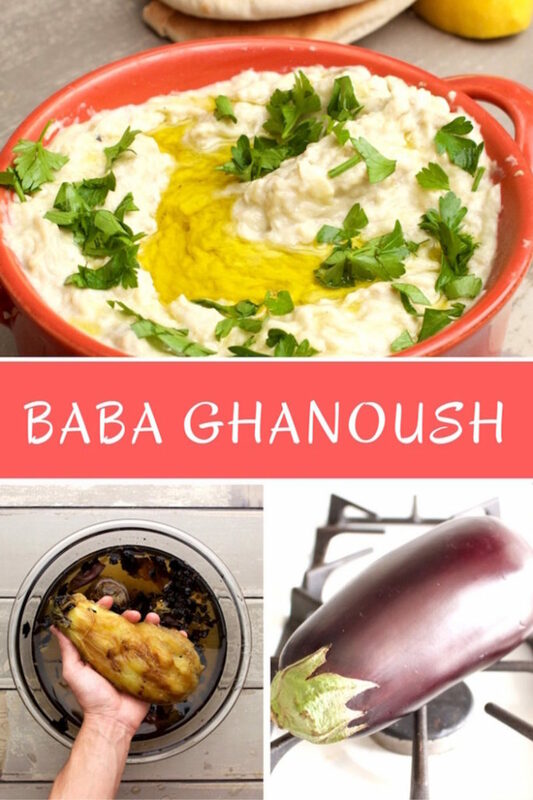 Make this baba ghanoush. 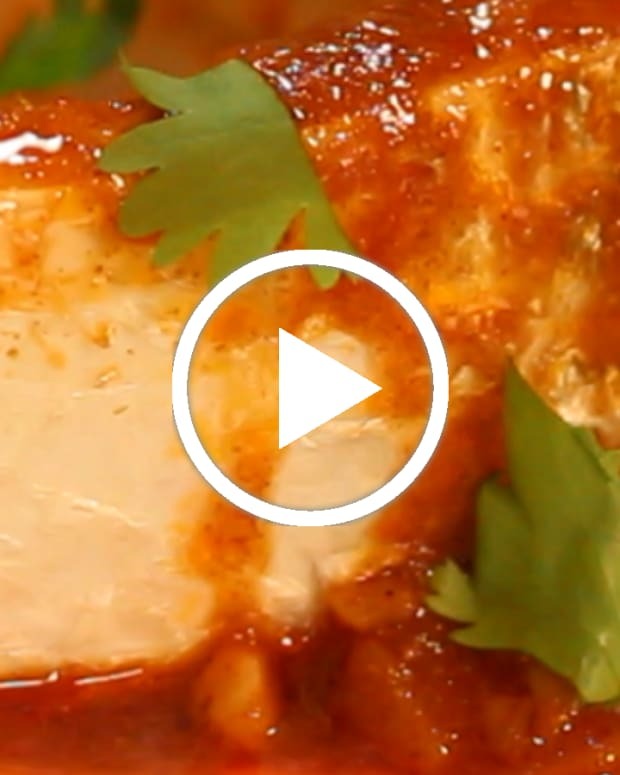 Note: the written recipe has been improved since the video was originally made: now it’s easier and cleaner. 1. With a fork, prick a couple holes in the eggplants. 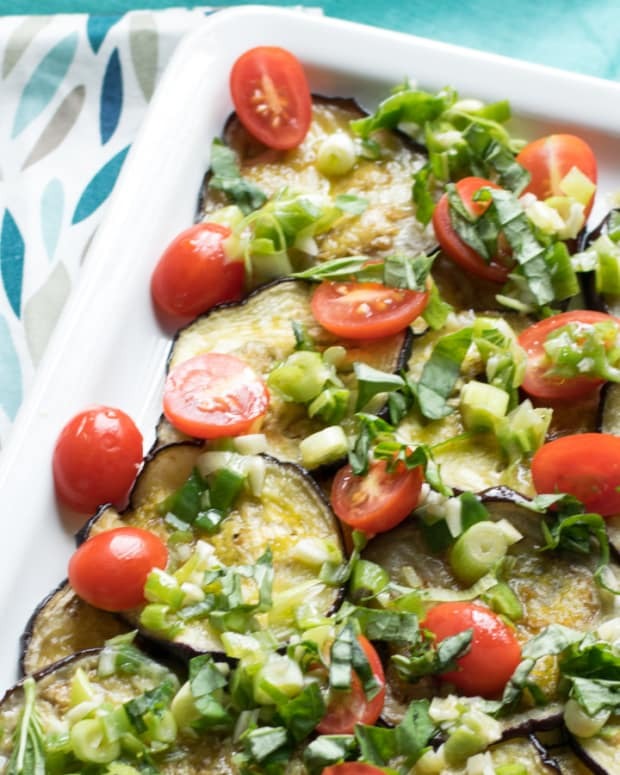 Wrap each eggplant in two layers of aluminum foil. Place them directly on a stovetop flame on medium heat for about twenty minutes, rotating every 5 minutes, until they smell very smoky. Or, you can use a grill and skip the foil. 2. Allow the eggplants to cool. 3. Over the sink, unwrap the foil and place the eggplants in a strainer. Peel off the skin with your hands and the eggplants in half. Some liquid will drain out into the sink. Remove the seeds (optional- sometimes the seeds are bitter). 4. 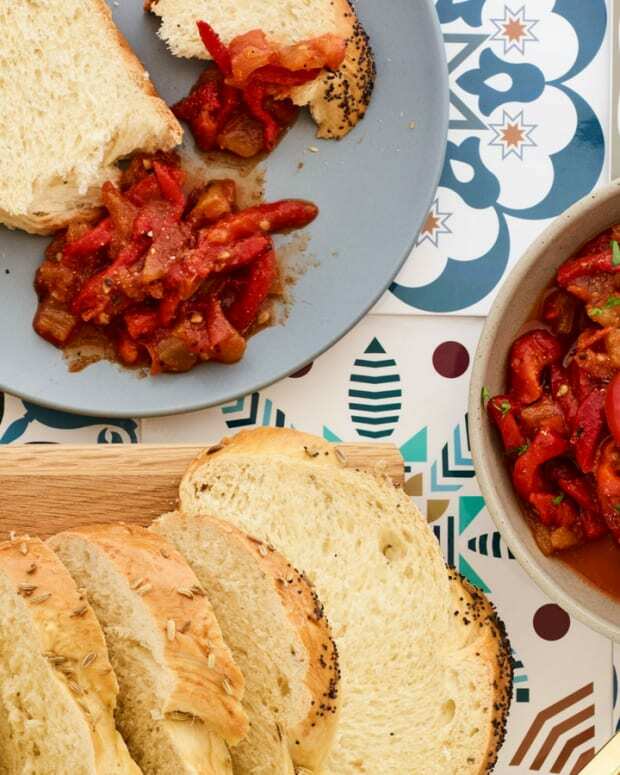 Place the eggplant in a bowl. 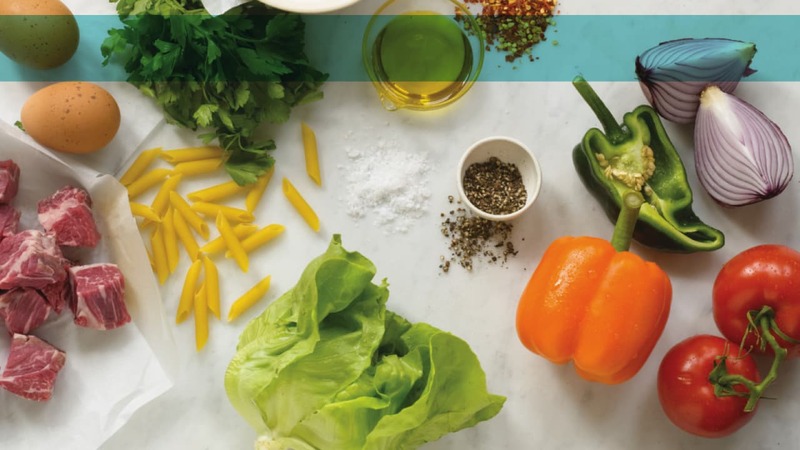 Add raw tahini, lemon juice, garlic and salt. 5. Mash with a for. 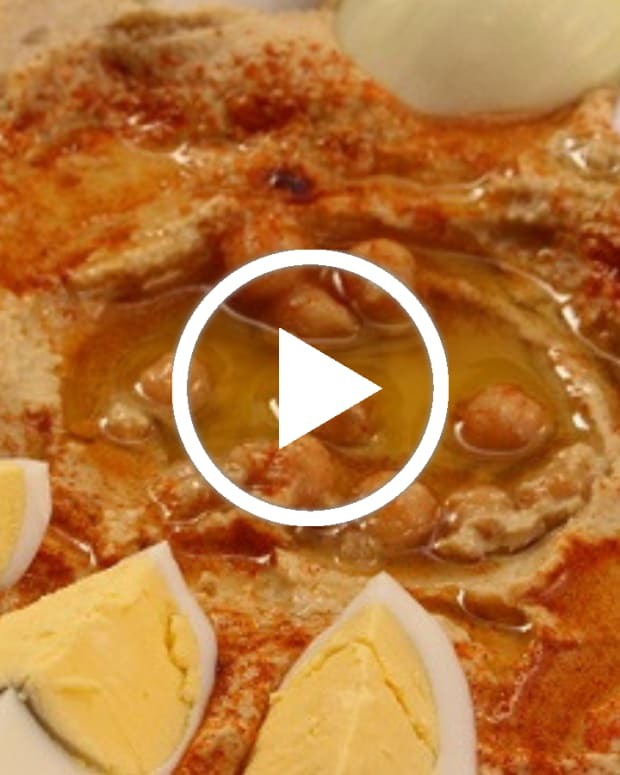 If it’s too liquidy, add more tahini. Taste and adjust lemon and salt to taste. 5. 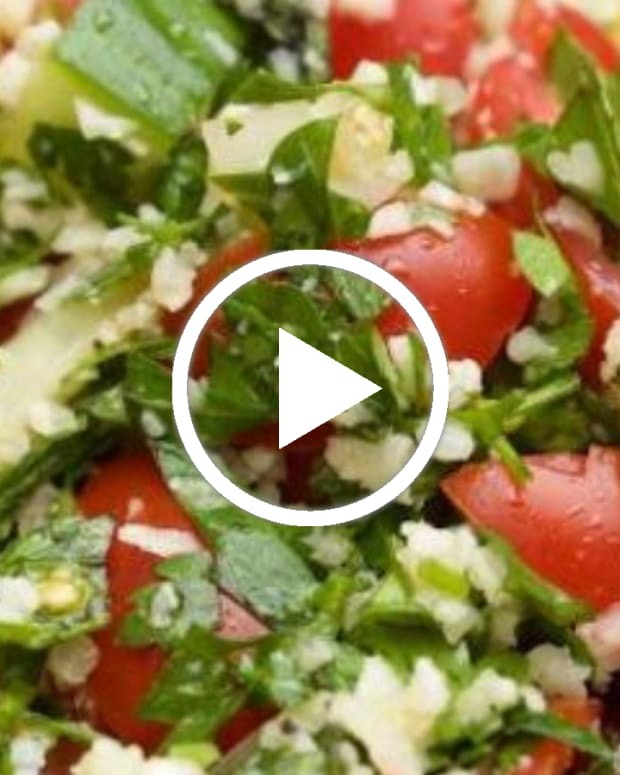 Garnish with parsley and serve cold, room temperature or warm. © 2019 Kosher Network International, LLC. All Rights Reserved. By using this site, you agree to our Terms of Service.